TERESA COLLINS : NEW Silhouette Designs + Contest Winner! NEW Silhouette Designs + Contest Winner! 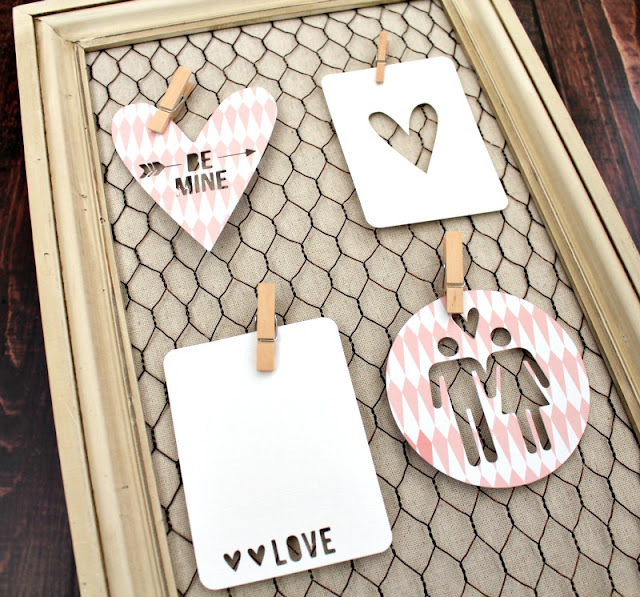 Today I'm so excited to share my NEW Silhouette cut files just in time for Valentines Day! There are NINE new designs to choose from for your cards, layouts, or home decor! How cute is this banner? 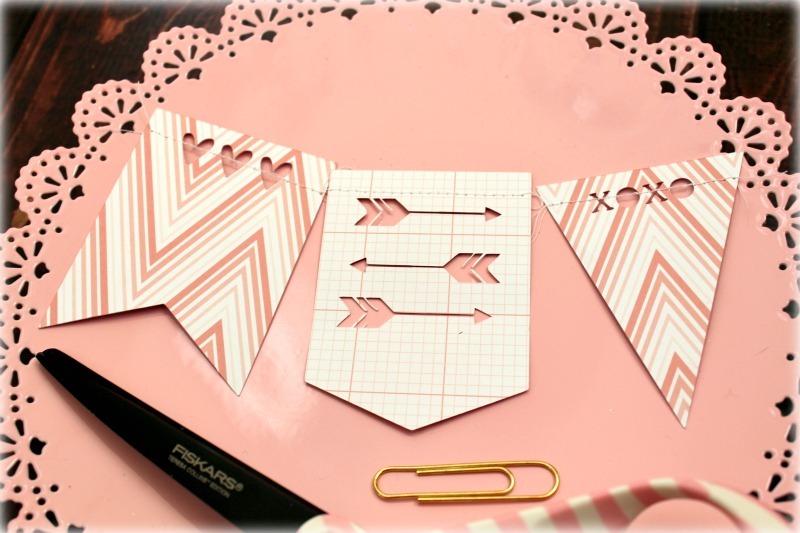 You can make it any size to accent a layout or create a banner for decoration! 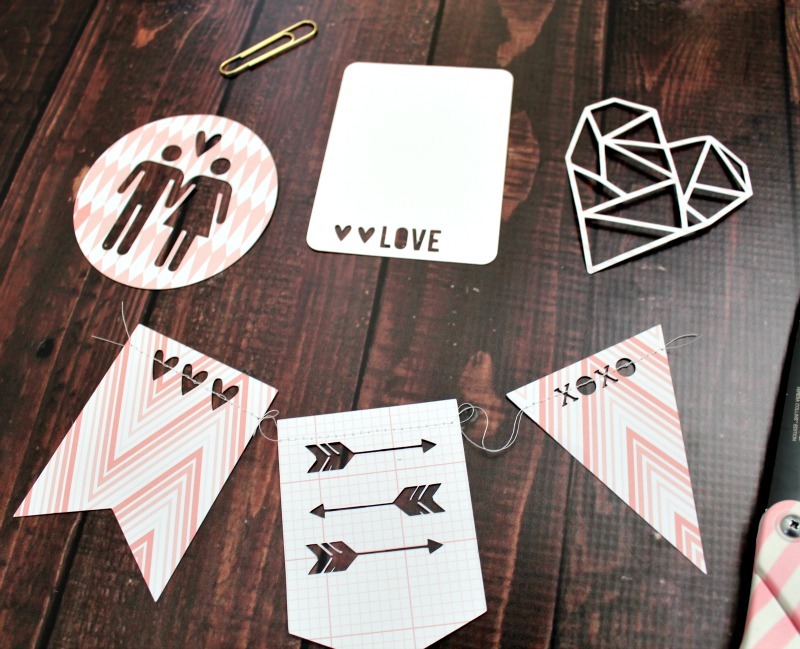 Shown here are the LOVE Journaling Card and HEART Journaling card cut in white cardstock. BE MINE and IN LOVE are cut from my Project Pink paper! Congratulations to the winner of my Silhouette Celebration contest Lauren Hender! Lauren shared her beautiful layout using the "25" cut file with pieces of Winter Paperie, as well as the free Printables from December! Lauren will receive a gift card to the Silhouette shop as well as TC goodies! Share your work with me by tagging your photos on Instagram #teresacollinsdesigns! I always love seeing what you create with my products and designs! More importantly, I love reading others life stories. Very cool design silhouette. They are ideal for Valentine's Day. I really liked the picture. Tell me where you are taking such silhouette? I recently found here http://www.pptstar.com/diagrams/powerpoint-silhouette/. Share your resource, it can be useful to me. We provide best quality beds like ICU bed, ICCU beds, Fowler bed , Semi bloom bed,Electric BedLabour Bed,Medical Furniture,Medical Table,Medical Trolley,Ward Furniture and Wheel Chair.